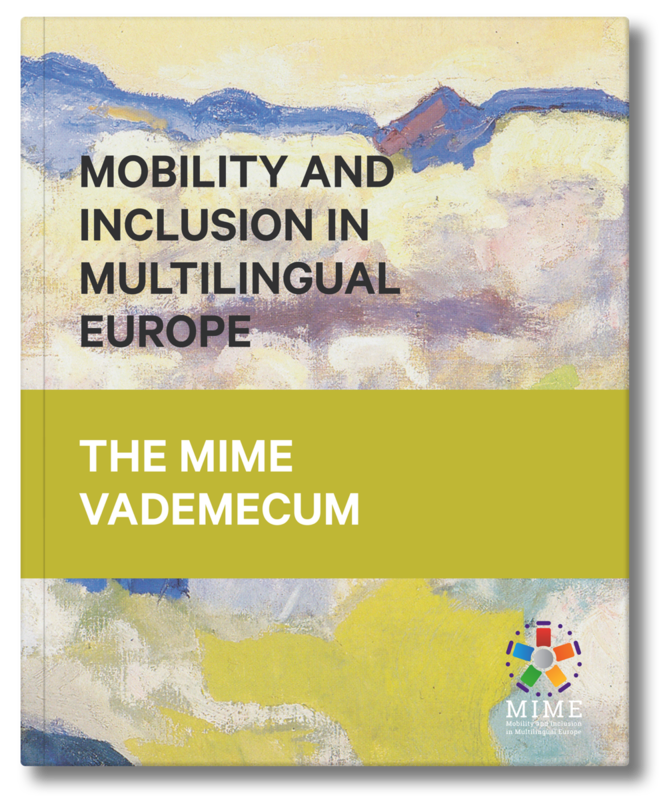 he Vademecum is a tool for those who need to understand multilingualism, take a stand on language issues and, directly or indirectly, shape language policy decisions at local, national or supra-national level. It offers an innovative approach to language policy selection and design. It combines ten different disciplines and uses a policy analysis angle to integrate language questions usually considered separately. You can order your copy here, PDF (free) or paperback (€36, incl. shipping and handling). Please select one of the options below, and complete the form that will appear. * We only accept payments by credit card.